Cheek fillers are one of the most requested treatments at our Sydney clinic. The midface is a very important area on the face for age appearance and for beauty. When the face is ageing, one of the first areas to show the loss of volume associated, is the cheeks. 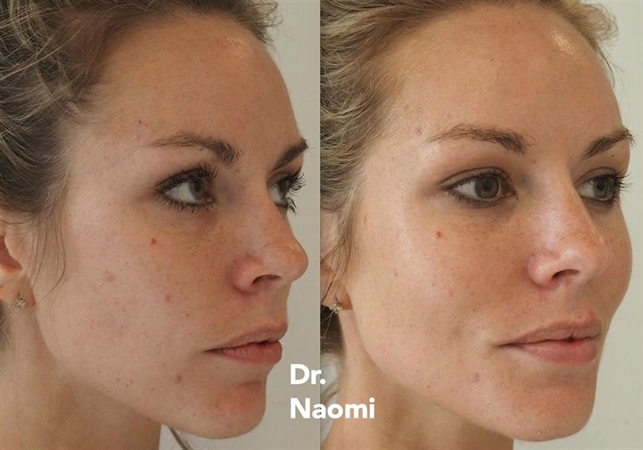 Filling the cheek area with dermal filler is an effective treatment with minimal downtime. As we age, our cheeks lose volume, the bone and soft tissue dissolves, leaving us with reduced structural support in that area, creating loss of volume, folds and wrinkles. 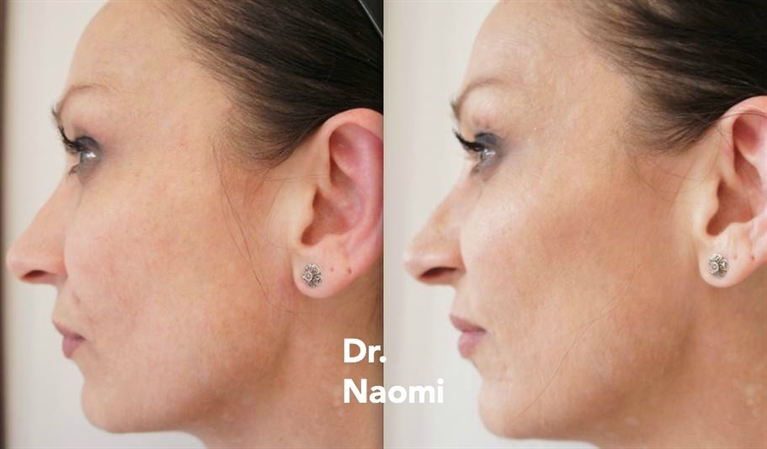 It is easy to replace the volume loss in the cheeks with dermal filler. Some people were born with great cheeks, and others were born with undeveloped cheeks whose appearance could be improved. 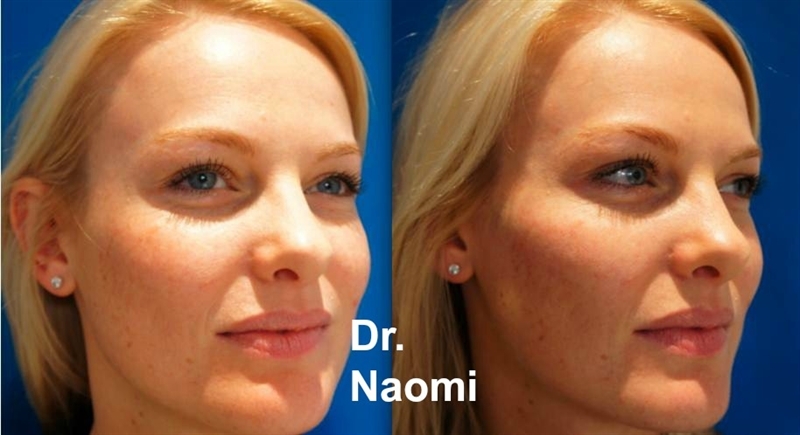 For those who weren’t born with the perfect cheeks, it is so simple to just inject them to improve the appearance. Some patients need more volume in the front of their cheeks and some patients need more volume at the side of their cheeks, and some just need more volume at the high point of their cheeks. : The patient will be assessed and the doctor will have a discussion with the patient about their anatomy, and how it can be improved. With cheeks, a typical way to plan cheek improvement is to inject them 2mls at a time, injecting them every month until they reach the size where the patient is satisfied. Typically, we will inject 2mls at a first treatment then review the patient at a month. If they said ” I liked the swelling after the last treatment and was disappointed when it went away” then I would recommend them to have a further 2 mls, and repeat this until they don’t like the swelling afterwards. A topical numbing cream (eg EMLA or LMX ) may be applied to the area prior to the treatment (45 minutes prior is ideal) Glad wrap may be used over the numbing cream to increase its effect. Need for further treatment: Often with cheeks, it will take several syringes of product to get to where the patient wants to be. What to expect after a cheek filler treatment?